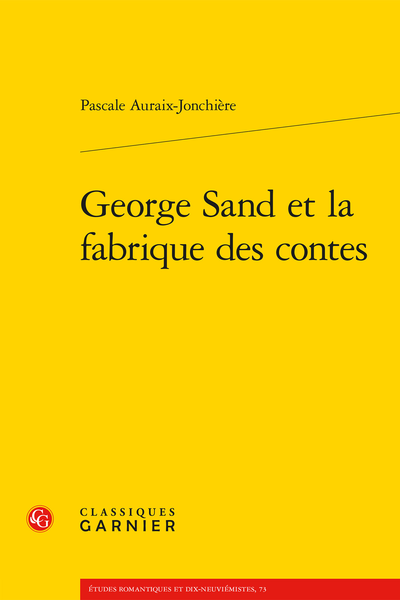 Abstract: How do tales inform George Sand’s narrative fictions? How and why does she in turn produce literary tales? The aim of these two questions is to identify a poetics and a philosophy that are related to how the author presents herself. La poétique du conte dans les romans champêtres, une traduction de l'utopie ? Les Dames vertes, un petit traité sur le conte ?